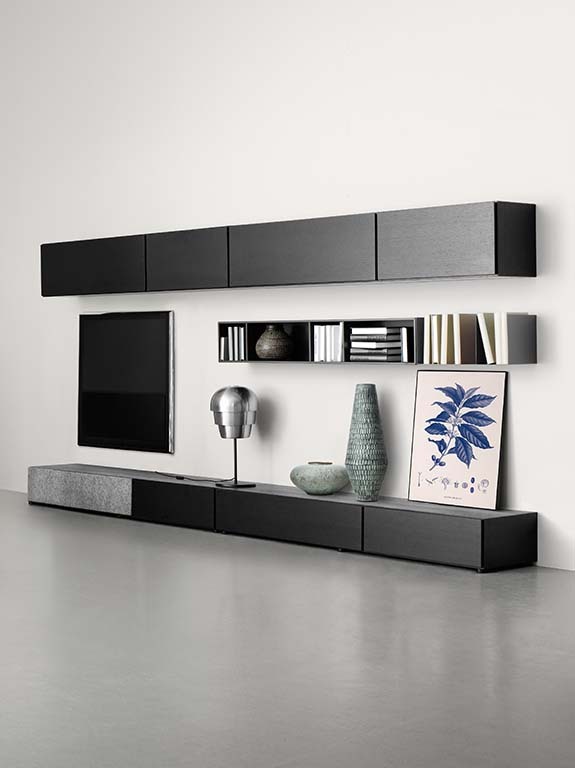 The Lugano floating TV unit by BoConcept combines style and functionality in one neat package. 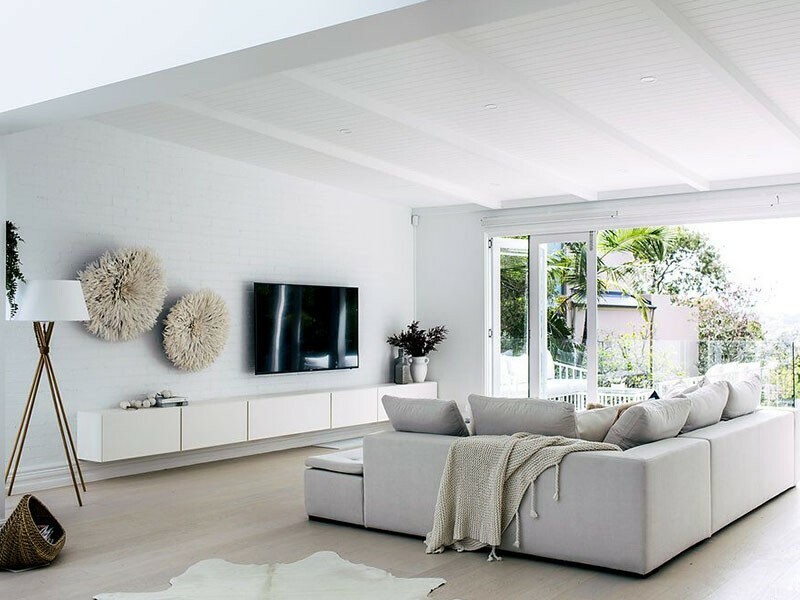 The Front has been designed with media storage in mind, including speaker fabric or dark glass that allow your remote control to reach your devices without having to open the door. Wires are kept under control with built-in cable trays and elegant cut-outs in the back panels. 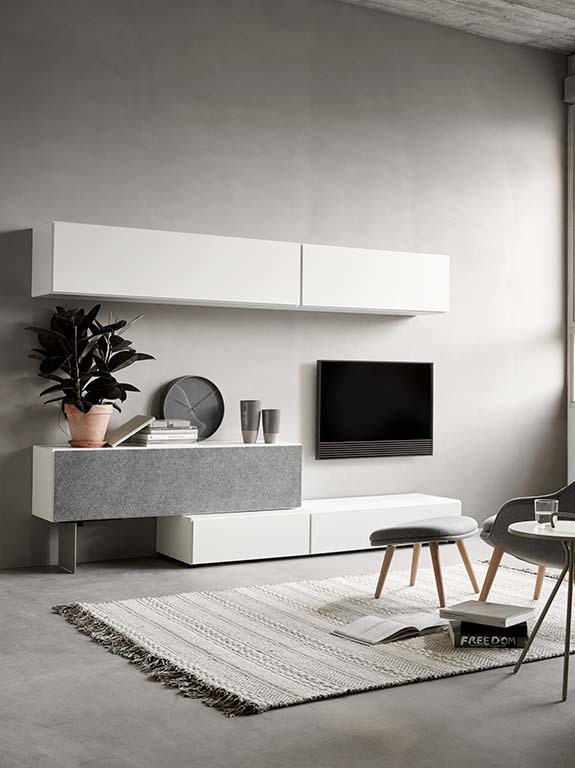 You can even integrate premium high-performance speakers specially designed for the Lugano TV unit.The Lugano TV unit can be customised to fit your own personal style. It is available in a range of finishes including white, walnut, espresso oak, copper and grey. 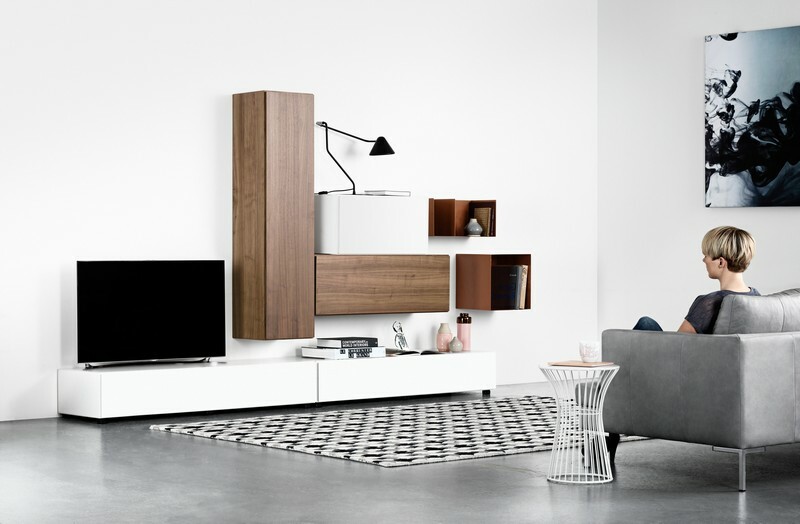 The Lugano TV unit not only offers a unique and luxurious look, but also offers generous storage for your living space. 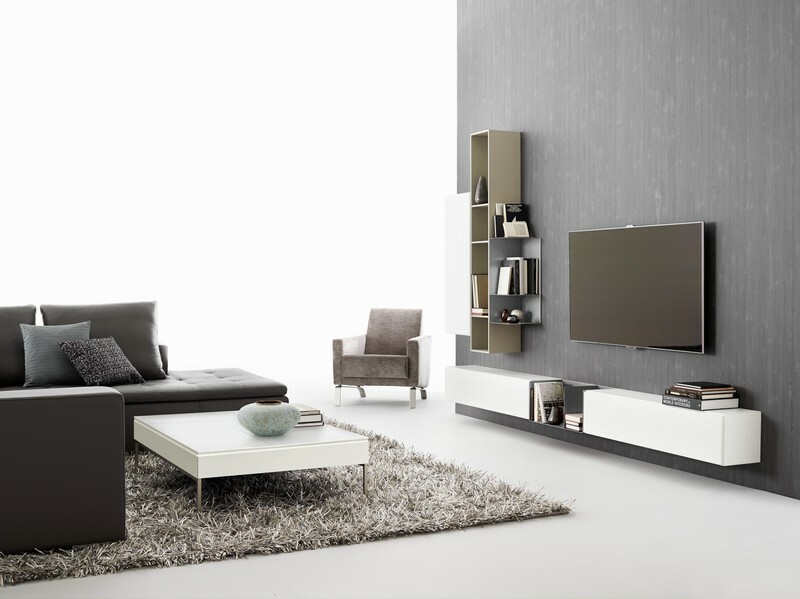 Match this beautiful floating TV unit with a modern sofa from our collection. Add a stylish armchair for an exclusive look for your living area.